It's a manager's perennial question: 'How do I get an employee to do what I want?' The psychology of motivation is very complex, but the surest way of getting someone to do something is to deliver a kick in the pants - put bluntly, the KITA. 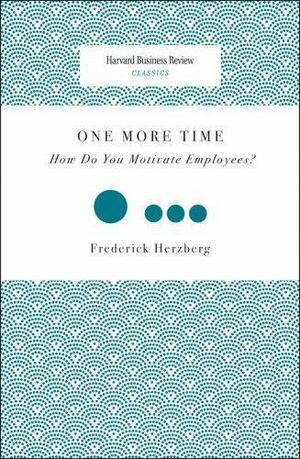 This book argues that an employee with an internal generator needs no KITA.